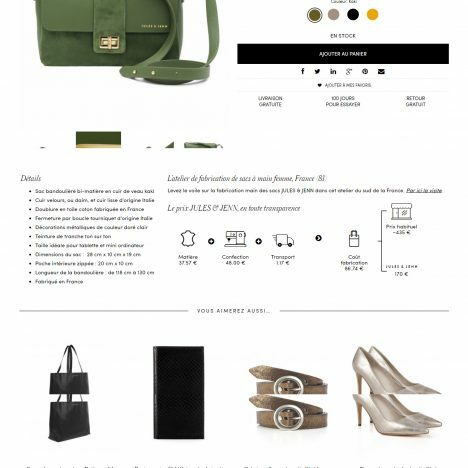 What system do I chose for my eCommerce website? a CMS? 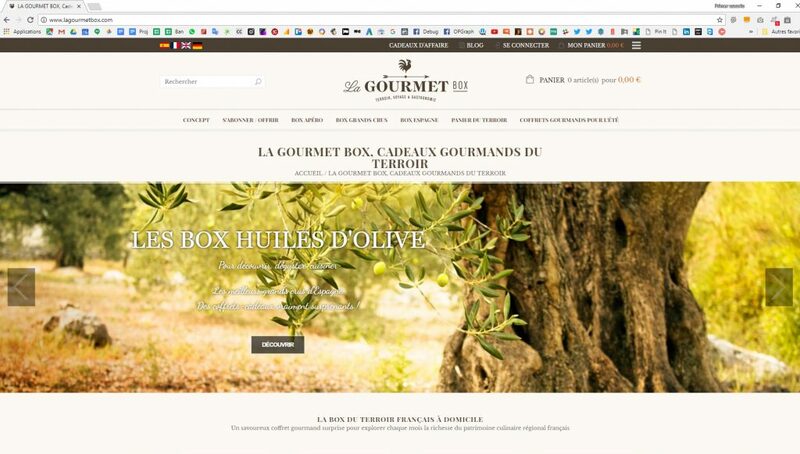 La Gourmet Box, a french startup contacted us to get their first platform online, up & running, using the monthly fee box concept to the world of foodies. 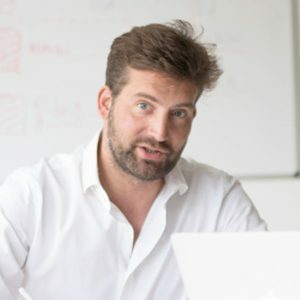 In order to build the brand’s reputation, we helped the company to have its own website, self hosted and fully customisable so they can control the design and user experience in details. 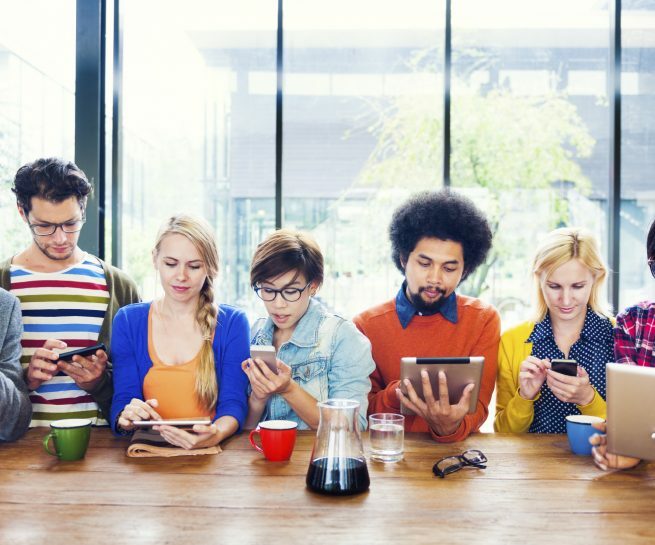 Given the knowledge required to run and manage this kind of platforms, we helped them with SEO smart pages, link structure and overall navigation experience to get the right numbers from the beginning. Nowadays, the company is doing well and has a colorfull and enthusiast community online, mostly on Facebook. Magento / Prestashop: Serious perimeter, real eCommerce website modules needed. You want to plug several payment options, several delivery services. You have products that are configurables (like tee-shirt sizes…). You want to be able to manage taxes and costs differently depending on countries… You have serious eCommerce needs and need a serious eCommerce solution. Prestashop and Magento are the most common ones, they provide the usual modules for most cases and have a good community online. They will allow any small business to create its shop with a decent effort. Hosting is still possible on basic plans although depending on traffic you will quickly see costs raising. This was the choice made for La Gourmet Box, they had needs that were standard and covered by modules for Magento, which led us to go for that option. 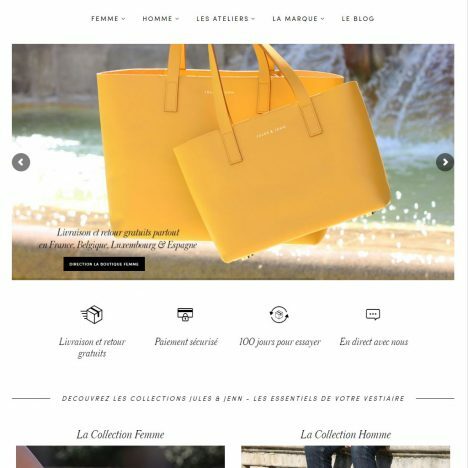 Drupal Commerce: Complexe shop with complex features, highly configurable platform needed. You want 3 stores with unique product management imported from another database, your website is multilingual, multi domain, multi category, you have product bundles, you need mobile different versions of the site, you need a professional access with different prices for the same products, and of course without VAT. Still you products are somehow pretty basic. That is called very complex needs on a standard product management. You could go specific or you could use the incredible flexibility of Drupal and Drupal Commerce. This is not a walk in the park to set up BUT it’s still less effort than to develop everything from scratch. Also you will need a serious hosting solution and sysadmin work to optimise your solution. Macnificos, who sells highly configurable products in a very complex product structure went for that choice. Frameworks: When off the shelf is just not possible. Most serious startups do not use off the shelf solutions, they use framework. This is mainly because of the NPD process they evolve in. They build their product in an iterative process to best fit their target market. Therefore they cannot evolve within the boundaries set by eCommerce solutions. This is the case for Splendia. Their product is not standard, their payment platform is not standard, their partners are not standard, all they do IT-wise is done in new product development mode. In cases like this, frameworks are used, they are libraries of code, organisation and coding standards that ease development and organises it. 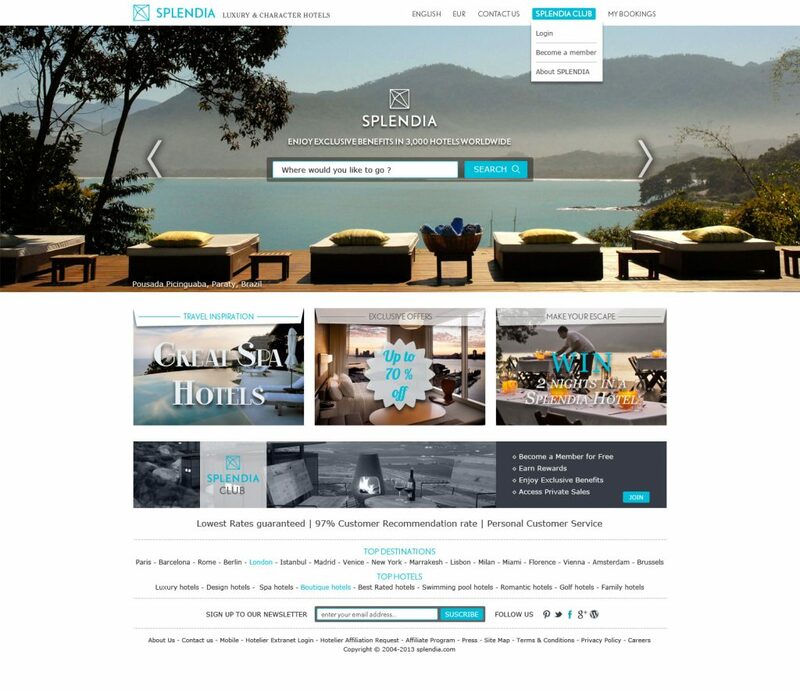 Splendia went with Symfony, there are many others. Jules & Jenn, a young fashion brand based in Barcelona was looking for the perfect solution to get a simple platform able to deliver some basic marketing experience while giving the most visual and UX freedom. We developped a website on WooCommerce, WordPress ecommerce engine, with a fully customised template and loads of modules to ensure the sales performance that the brand was looking for, and to give the best experience to the user, both before, during and after the sale. The result is, we believe, a simple yet elegant website, true to the brans’s graphic charter, in sync with both the ethical message and the « forever » style it crafts, creation after creation. We focused widely on leaving the most space for the products, pictures and videos we also realised in-house to allow the product to be the real star. 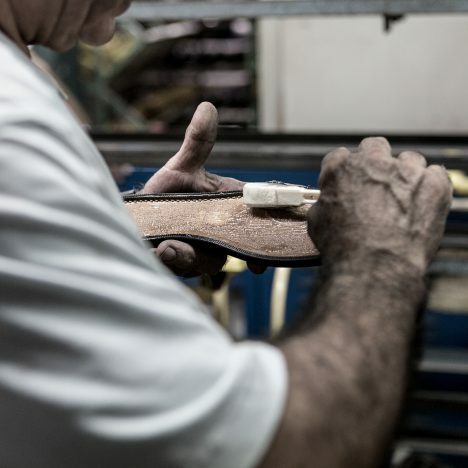 Along with those product content, we created and produced short videos showcasing the brand’s workshops around Europe to allow for a full transparency.